Puri jagannadh who is suffering from hat-trick failures now is readying to direct his next film with Nithin (titled Heart-Attack) under his new banner named Touring Talkies. 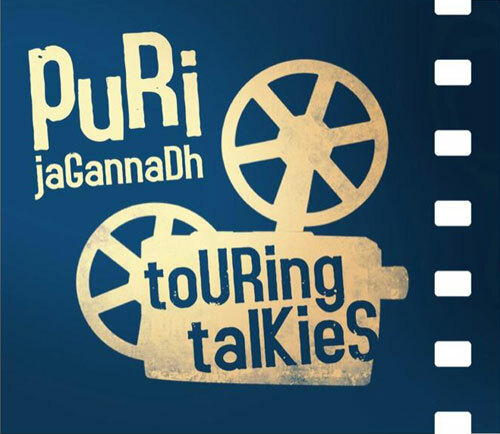 Puri pastly has directed films like Idiot, Pokiri,Sivamani under his own banner Vaishno Academy .He didn’t provide the reason for this new banner but he said that their family owned a theater by the same name in his childhood. “I used to watch movies in that theatre,” he tweeted. . This film features bollywood beauty Adah Sharma as the lead heroine. Bhai out of Dasara Race?